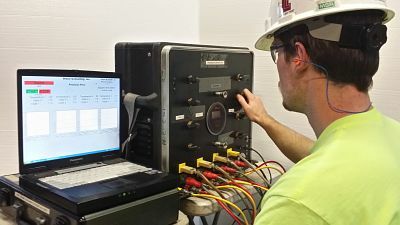 We have extensive experience in all the aspects necessary to address the issues of source (stack) emissions testing, emissions monitoring equipment, emissions inventory development, control equipment evaluation, EPA Compliance and the like. GCI is prepared to assist in complying with regulations resulting from the Clean Air Act. Our service package for emissions sampling services provides the information essential in devising plans, certifying monitor systems, and determining compliance status and operational efficiency. ASTM Methods including Ontario Hydro for HG, 2F, 2G, 2H for stack and rectangular ducts and Cascade Impactor. Particle Size Distribution, Ash Resistivity,Controlled Condensate SO3, Pressure Drop, Electronic Flow. Read more about our Mercury testing services, including RATAs, speciated testing and onsite capabilities! Precision Flow is a multi-probe electronic flow measurement system designed for speed, accuracy and affordability and has been the method of choice for the nations largest utilities. 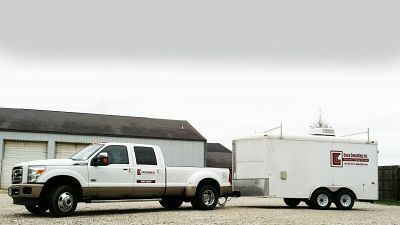 GCI currently operates a fleet of thirteen (13) complete source emissions sampling mobile monitor laboratory trailers equipped with the required apparatus to perform emissions sampling on a continuous basis. These trailers can also be equipped with analytical equipment to enable us to perform a variety of analyses on site and provide immediate results. These trailers are mobilized on-site allowing us to be responsive to the most demanding sampling requirements. GCI maintains a professional laboratory in each of its three offices and qualified staff to perform in-house analytical services. 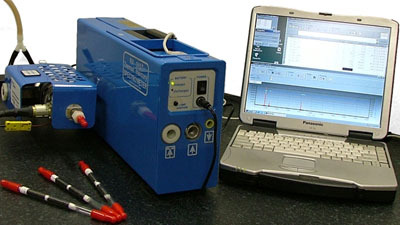 The laboratory staff strives to provide highly accurate and timely results to our clients. During the process of evaluation of compliance status, it may be necessary to perform more exhaustive analytical testing. 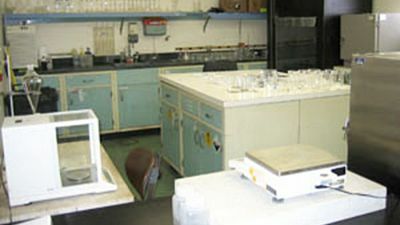 It is GCI’s policy that it can best utilize its resources by employing a small select group of outside laboratories. In this manner, we can effectively control both the quality and cost of services provided. We assure that these facilities employ state-of-the-art technology and have an experienced staff to provide competent results on time within competitive pricing guidelines.